At times we are wrong about our perceived level of competence. 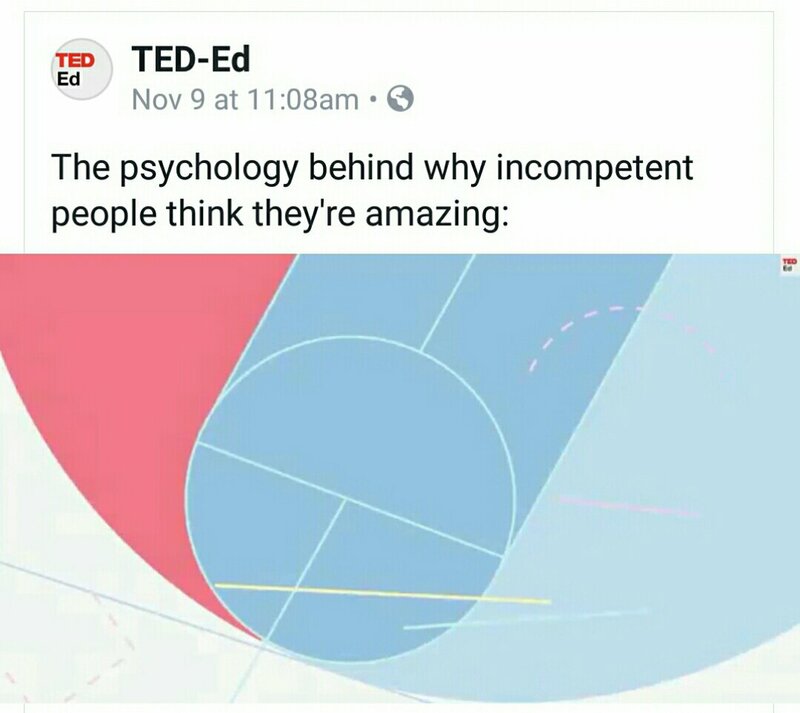 To better deal with it, this TED video suggests: 1. To ask for feedback and 2. To keep learning. Watch the video for more details. -Who are the people you can ask for constructive criticism and feedback? Preceptor ? Manager?Experienced RT/colleague?Patient? -Which areas you can further study?certificates? Articles? Workshops? Teaching?shadowing?